Eat. Eat. Eat. All Day Long! 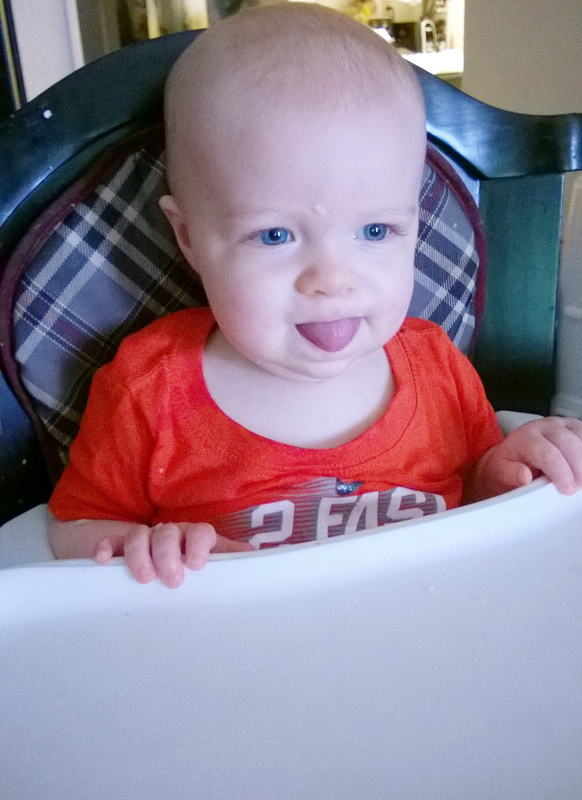 My kids are only one and three years old, but I feel like I’ve already been schooled on how picky a picky-eater can be. And I’m really just STARTING to see the pickiness in Atlas. For instance, if you give him some fruit, yeah, he’ll eat it. But if you give him cheese, he’ll spit out the fruit and eat the cheese. AND THEN if you give him meat, he’ll spit out the cheese and eat the meat (always with an “Mmmm!” thrown in). So he’s developing this hierarchy of best foods and I have to watch what I feed him first. Shade, on the other hand, is the pickiest of picky-town. 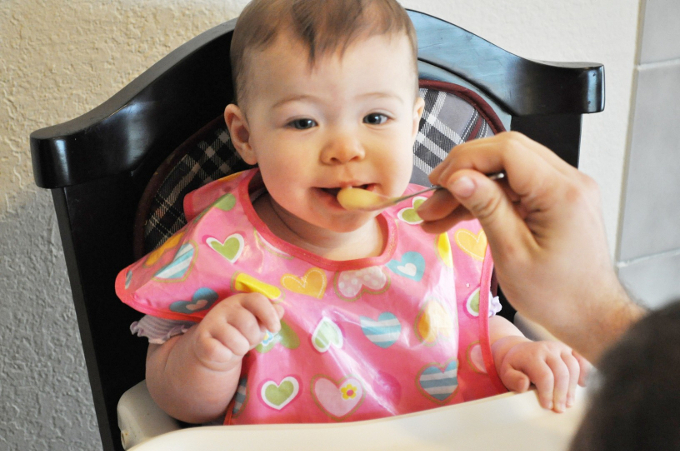 When she was younger, she flat out refused to eat baby food once she had her first french fry. Atlas did that too, actually. (You think I would’ve learned the first time.) And then she went through a phase where she would only eat french fries, Gerber Puffs and Yogurt Melts. I remember trying to make a meal out of the puffs and yogurt melts, because really, what choice did I have? I tried for a week to keep feeding her baby food, but she wasn’t having it. So I eventually stopped worrying so much. I mean, it was all she would eat and every trip to the doctor said she was growing just fine. But then she realized how much she loved fruit and everything else was obsolete. It was fruit all the time. Blue poop all the time, too. (Darn you to heck, blueberries.) 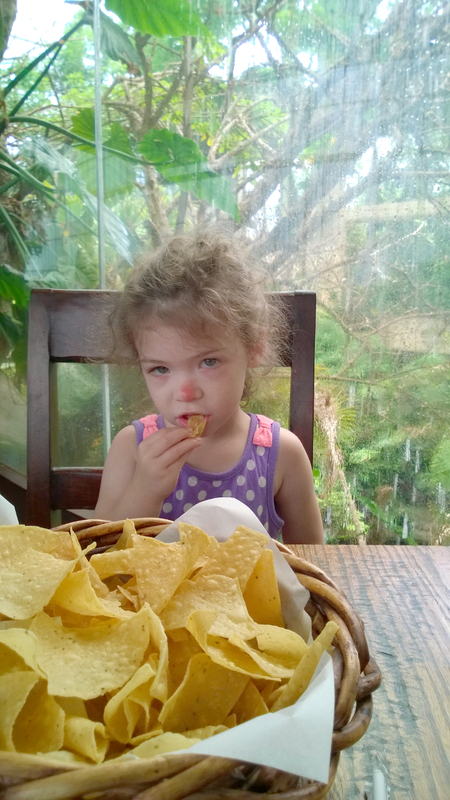 And once again, after trying to force her to eat other foods, I stopped worrying so much. You can lead a horse to water, but you can’t make them drink. And at least fruit is healthy. Eventually we learned some tricks to get her to eat some other foods. We had to find a way to make it fun. Like telling her that broccoli are little trees and the trees have birdies that you should TOTALLY eat. This is a trick that my mom used on me and I have NO IDEA why it works. You’d think eating birds would scar a child for life, but nope. They love it. And she usually won’t eat meat, but she loves pickles. So when she has a cheeseburger, we’ll say “eat your way to the pickle!” and she finds this fun so she’ll yell “PICKLE SURPRISE!” when she finds one. Another thing we’ve learned is that she is way more willing to eat her dinner if she helps us make it. If we let her pick out what we’re going to eat, get the dishes out, and let her help us cook. She’s usually pretty proud of herself and will eat her food with no issues. And although we’ve learned SOME things about getting her to eat her food, we definitely still have issues. It seems like every day it’s something different. And sometimes I’m just flabbergasted that she would rather eat a bunch of asparagus than pasta, but you know. She has a mind of her own. It’ll be interesting to see how alike or different Atlas will be as he gets older. I really feel like I’ve only had a taste of what’s to come. 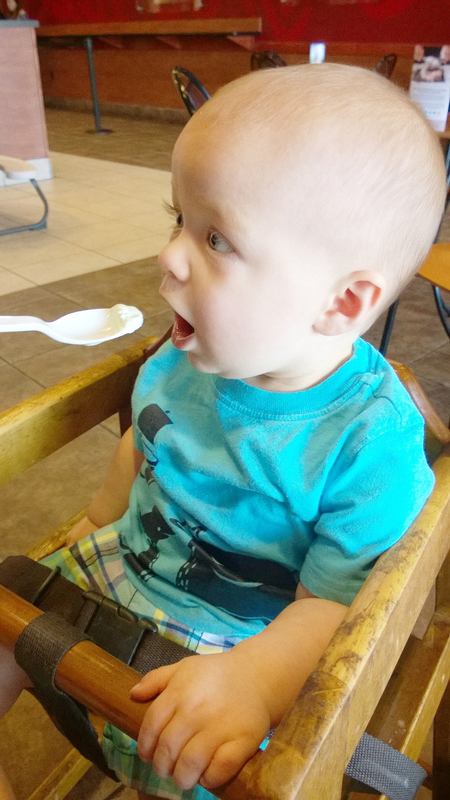 Linking up today with “Mamas Tell All”. Visit below to read some awesome posts by some awesome mamas on this same topic! The pickle surprise is so cute! Haha, I love the story about the blue poop. And these are some great picture! Thanks for linking up to Mamas Tell All! Oh Puffs! 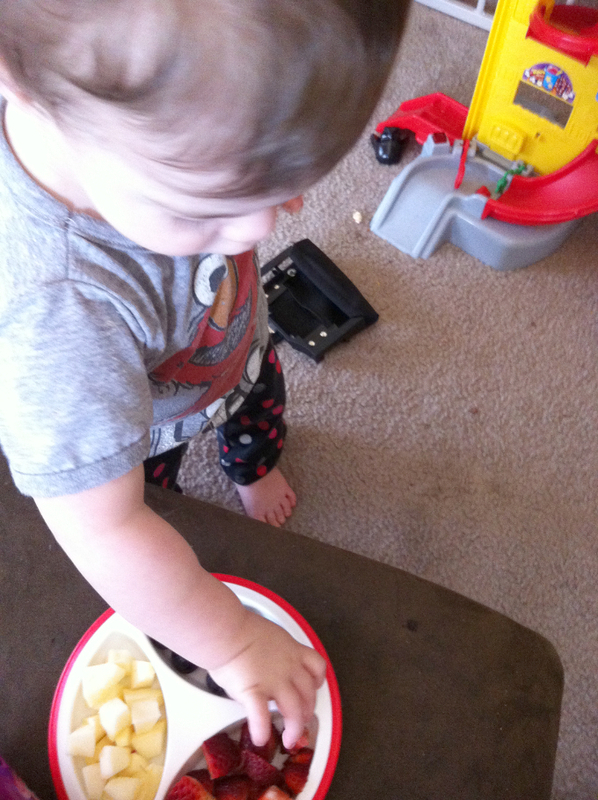 We went through a similar phase – my little guy just loved them and would neglect all other food if the container was anywhere visible. Thanks for joining us for the linkup!